Is the pilot made of the same steel as the cutting bit? I’m a bit concerned this would mess up the rifling. Pilots are replaceable and not of the same material as the cutter. 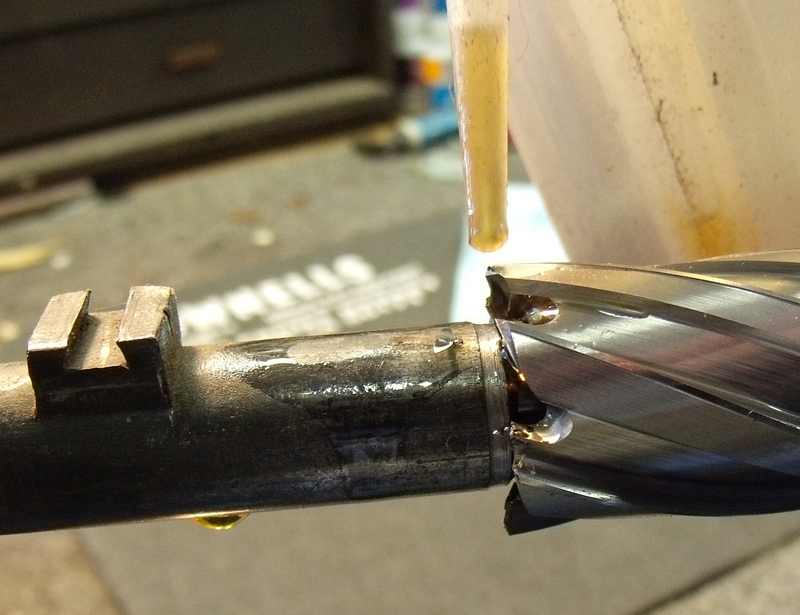 As with all piloted tools it is necessary to run cutting oils and to know what you are doing. 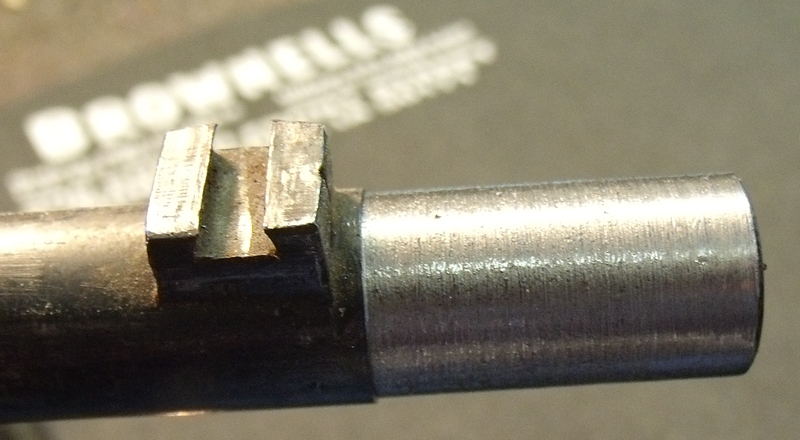 All chamber tools have pilots, most muzzle tools for crowning or squaring have pilots, this in not unusual at all. Please don’t think I am being disrespectful, but why would anyone use a tool that would damage the bore? No, Pilots are separate so they can be changed for various calibers.